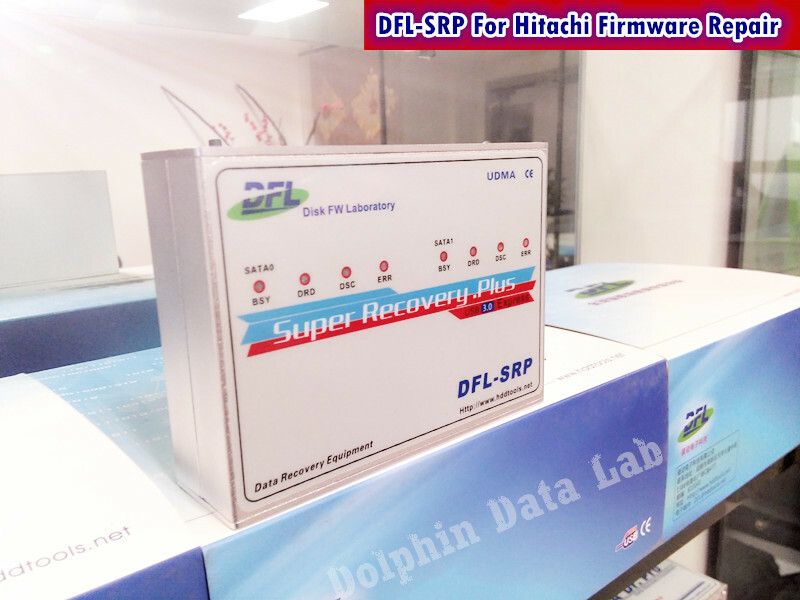 DFL-SRP USB3.0 Hitachi/IBM Firmware Repair Tool has replaced the previous DFL-FRP for Hitachi/IBM. 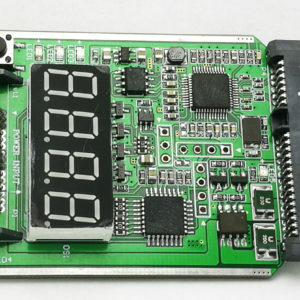 This is one top-class USB3.0 Hitachi/IBM hard drive firmware repair hardware tool fixing firmware failures of three Hitachi/IBM hard drives at the same time, 2 SATA and 1 IDE hard drive! 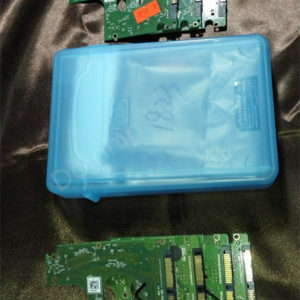 DFL-SRP USB3.0 Hitachi/IBM Firmware Repair Tool supports both old IBM and new Hitachi hard drives including ARM series. 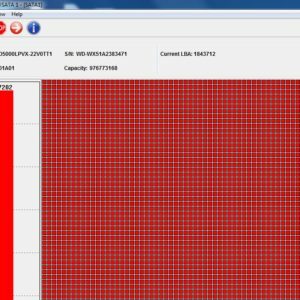 Users use this tool to repair Hitachi/IBM hard drive firmware modules, reset smart, remove password, repair bad sectors, edit SN, models, capacities, etc. Users with this tool usually have a higher success rate and stay more competitive. 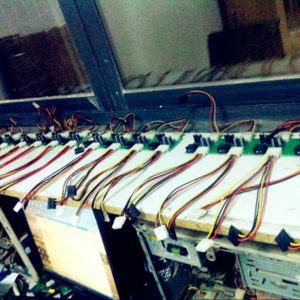 What Does DFL-SRP USB3.0 For Hitachi/IBM Firmware Repair Tool Do? 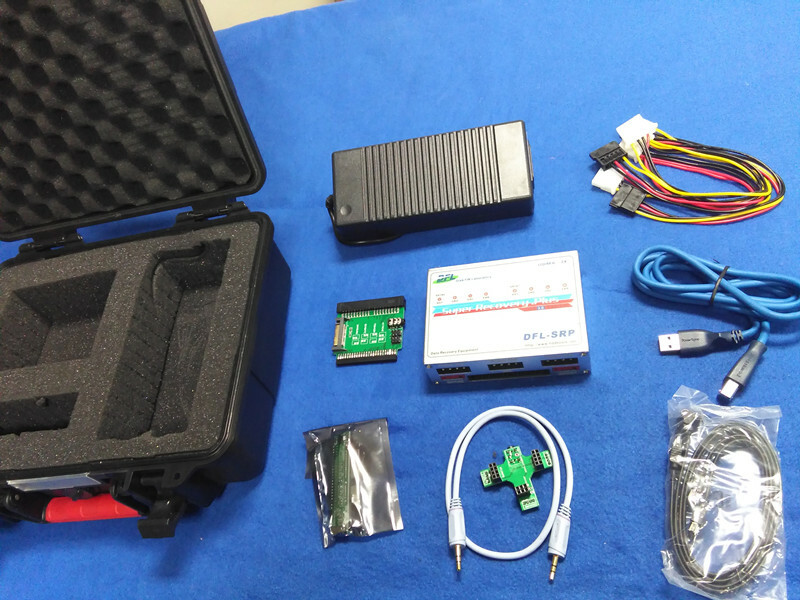 Dolphin Data Lab ships this Hitachi/IBM firmware repair tool worldwide by DHL express and it takes 3 or 4 working days to users worldwide! 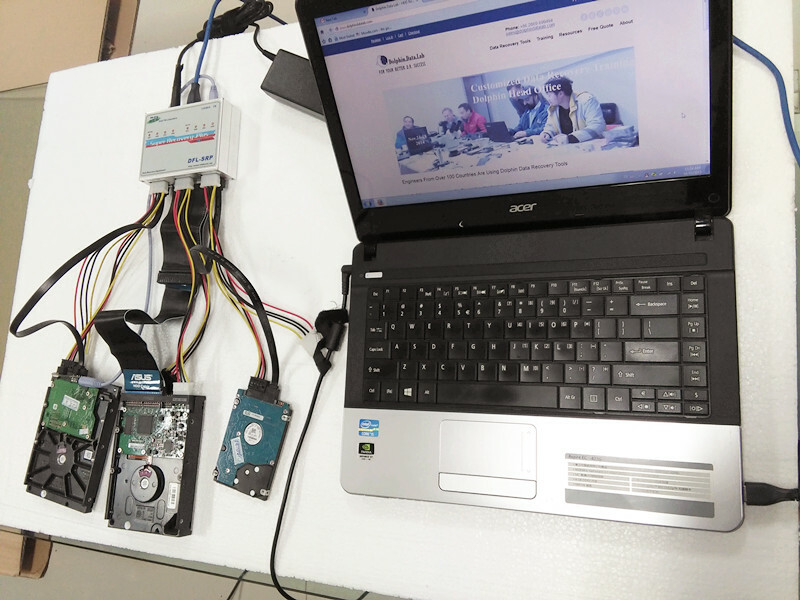 Users will get our latest hardware (DFL-SRP USB3.0), software (DFL-Hitachi/IBM Firmware Repair Software), adapters, cables, Hitachi and IBM firmware resources and detailed user manuals and case studies after the purchase. DFL-SRP USB3.0 for Hitachi/IBM firmware repair software was created in English and all our manuals are in English too and please make sure you understand English well if you are going to purchase this tool. 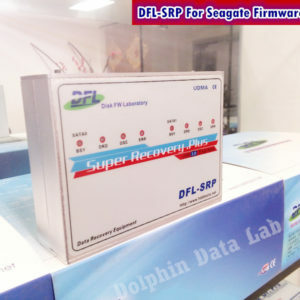 How To Buy DFL-SRP USB3.0 For Hitachi/IBM Firmware Repair Tool? 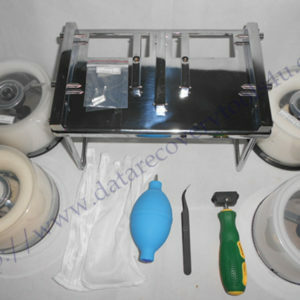 It’s very easy and safe to buy this tool from Dolphin Data Lab, users are required to email to sales@dolphindatalab.com with the shipping details, contact details for getting proforma invoice with Dolphin’s company bank account or Paypal account. For Indian clients, users need to give us exact PAN number and full name on the PAN card, for users from Brazil, users need to give us their CPF or CNPJ numbers and the exact names tied with the numbers. Users pay according to the invoice and after the payment is confirmed, Dolphin shipping dept. will arrange shipment immediately and email users the tracking number and at the same time, one forum account will be set up with permissions given based on the tools bought. Users can also add our official skype account: dolphin.data.lab for more details.